Bye, Bye, Beef Burgers. 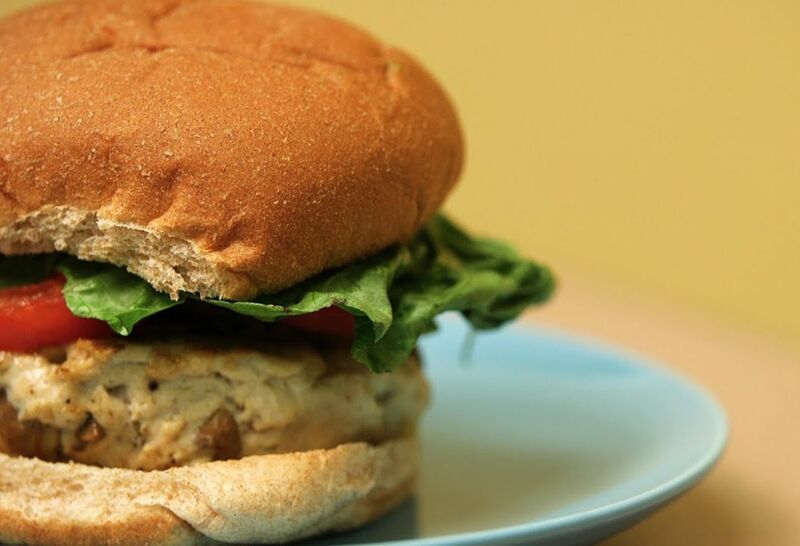 Hello, Turkey Burgers! Too much red meat increases your risk for heart disease – we’ve got an alternative. Don't worry, we've got what you're looking for. Check out our other healthy, scrumptious recipes. Heart disease accounts for an astounding one in every four deaths in the U.S. Your risk increases if you indulge in an unhealthy diet, especially one high in cholesterol and saturated fat – both of which are found in many red meats. So the next time you’re craving a traditional beef burger, swap it for our lean turkey and mushroom fusion burger instead. 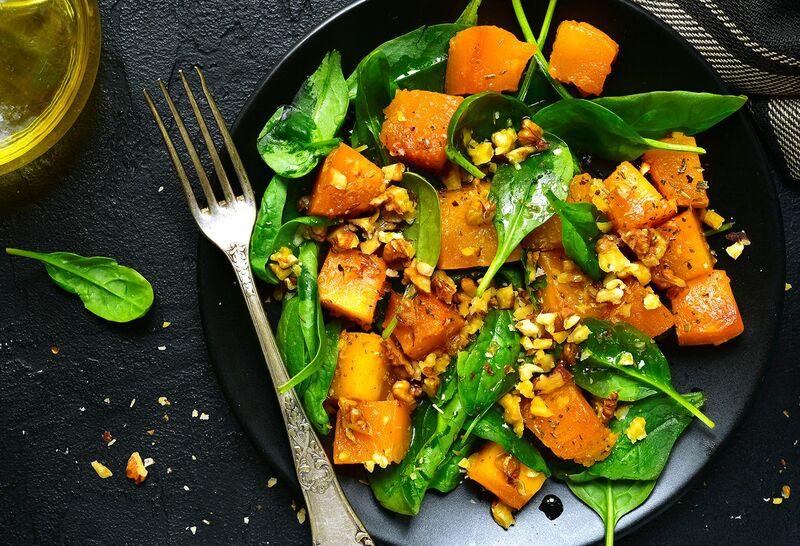 Brimming with protein and fiber, it’s a hearty lunch or dinner you can feel good about! Clean, remove stems and coarsely dice the mushrooms, then sauté over medium heat with olive oil until tender. Let cool for 15 minutes. In a bowl, combine mushrooms, ground turkey, pepper and salt. Form mixture into 5 patties (4 ounces each). Cook patties on a grill or stovetop for 5 minutes on each side (until it reaches 165 degrees Fahrenheit). Place patty on bun and top with tomato slice, avocado slice and romaine leaf. Good eating habits are essential at every age and every stage. Find a dietician nutritioinist near you. Try more Well-Fed recipes on The Well. Maintaining a healthy heart starts with awareness and prevention. Find out more about about heart disease prevention, programs and services at Northwell Health.